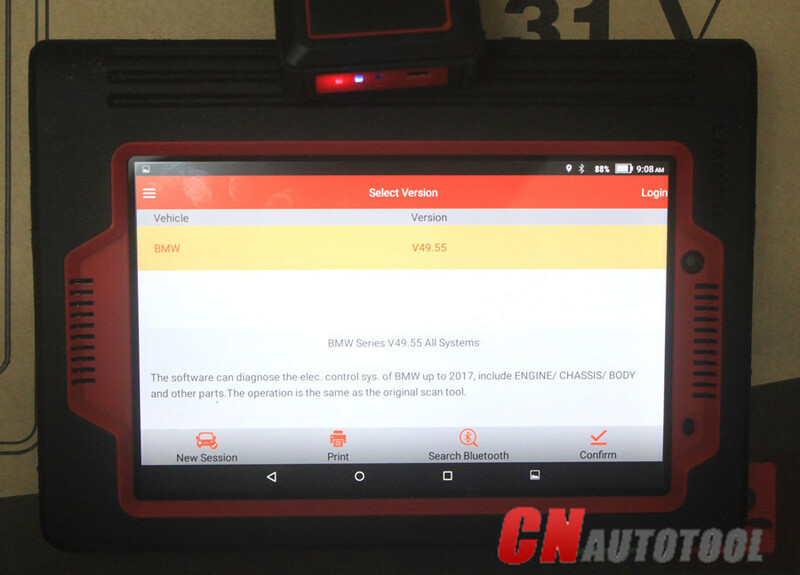 Autel Maxidas DS808 Automotive Diagnostic Tool is newly released to replace Maxidas DS708 and wins DS708 with higher configuration and add functions incl. 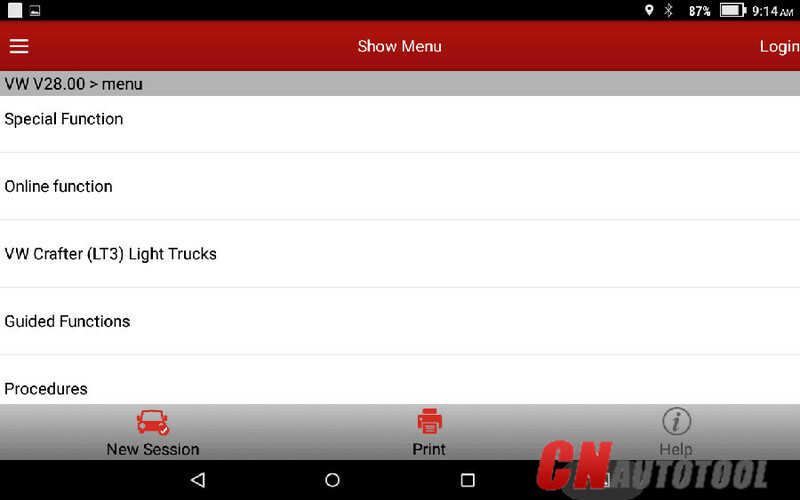 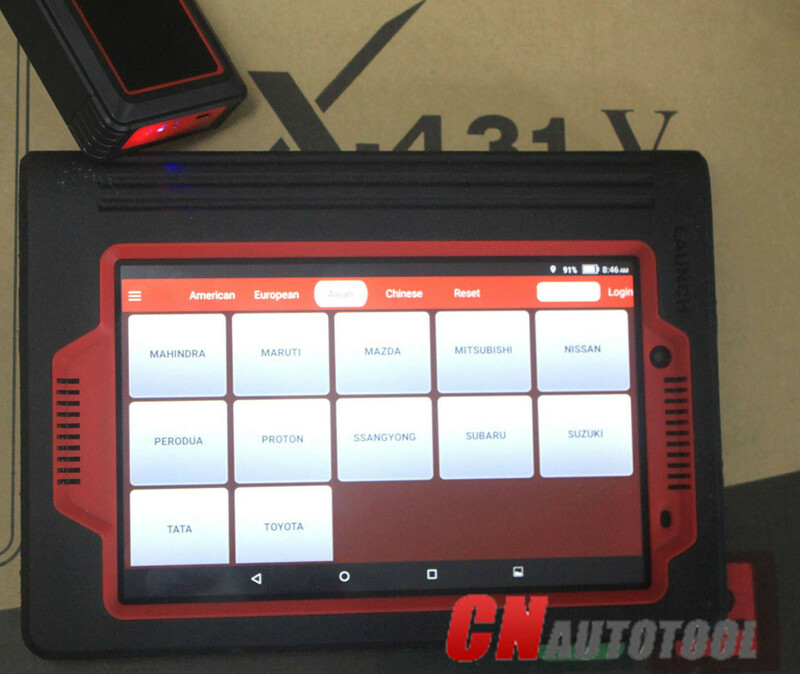 AutoVIN Technology, MaxiFix Cloud-Based Information System and Shop Manager, etc. 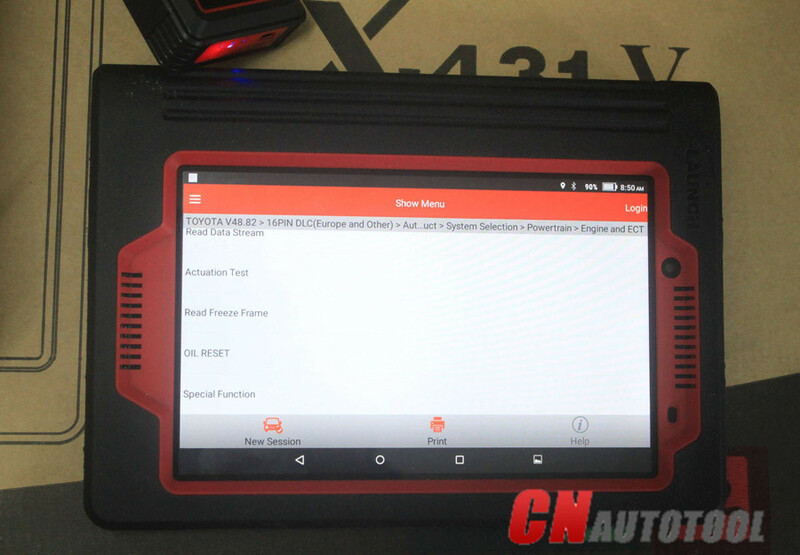 Part 1: Autel DS808 wins Maxidas DS708 in configuration, details as bellow. 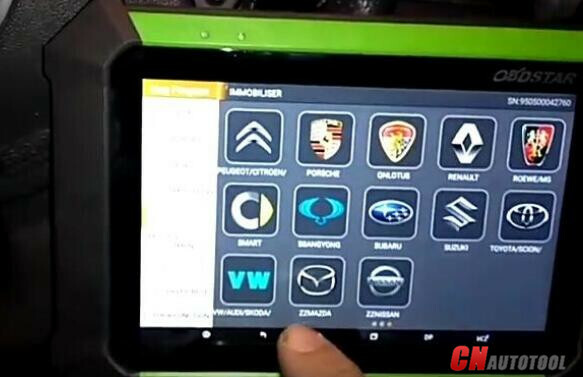 Part 2: Autel Maxidas DS808 wins Maxidas DS708 in AutoVIN Technology, MaxiFix Cloud-Based Information System and Shop Manager, etc. 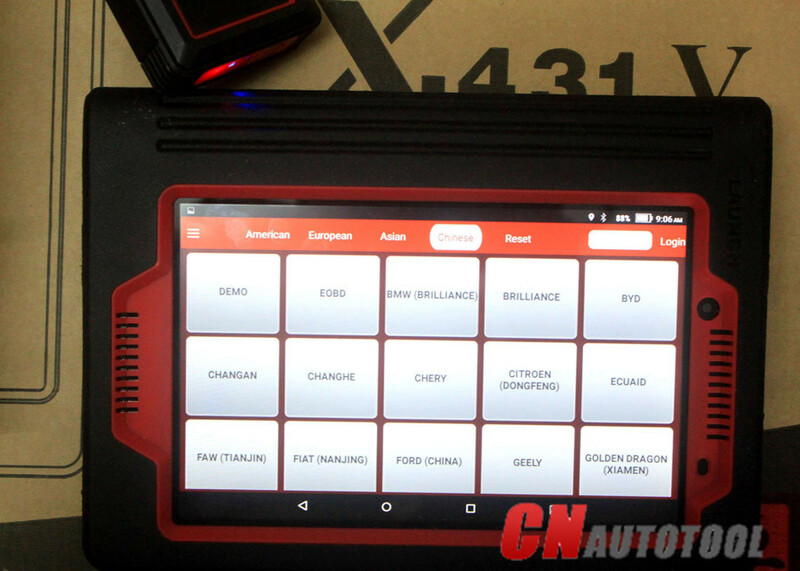 The MaxiDAS diagnostic system features the latest VIN-based Auto VIN Scan function to identify vehicles in just one touch, which allows the technician to quickly detect vehicles, scan all the diagnosable ECUs on every vehicle and run diagnostics on the selected system. 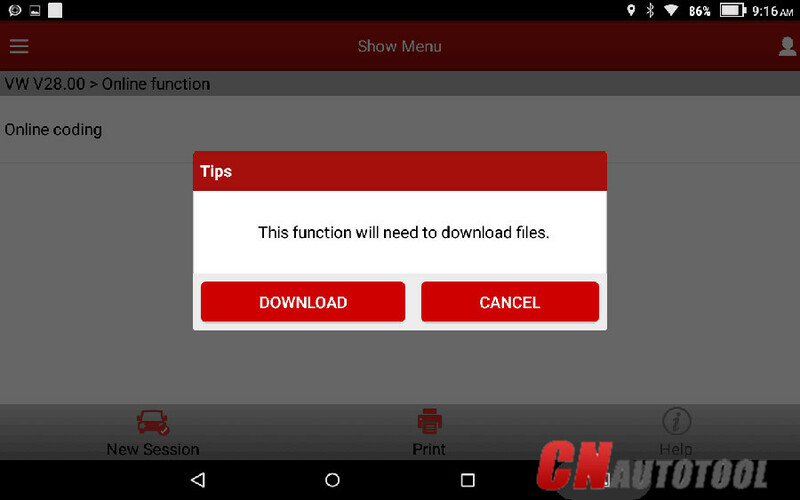 The MaxiFix application launches the on-line troubleshooter database, which not only provides you virtually all common diagnostic trouble codes (DTCs) database for most vehicles, but also serves as a forum allowing you to network with other MaxiDAS users, and gives you access to a vast database of repair and diagnostic tips along with proven filed fixes. 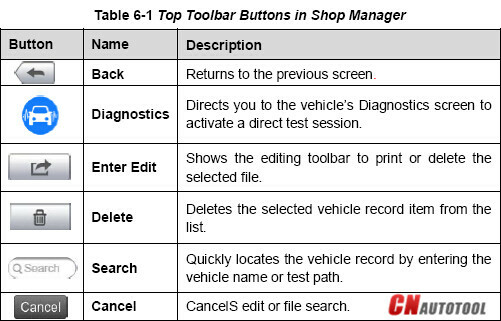 While the MaxiFix provides the abundant troubleshooter information available, the database keeps growing with daily troubleshooting resources by recording the reported solution cases and the advisory reports of the MaxiDAS users from all over the world. 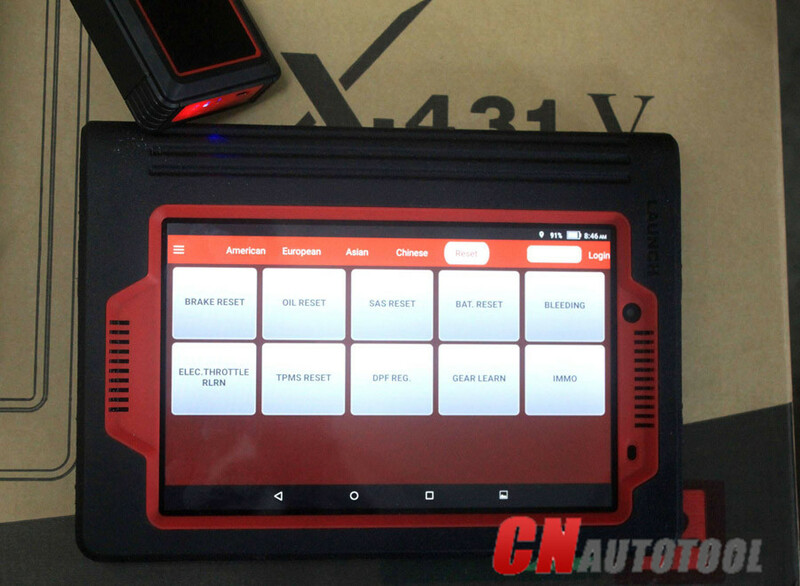 Information in the MaxiFix database is organized into a series of diagnostic tips that are designed to quickly lead you to the root cause of a particular problem on the test vehicle, which will help you quickly find solutions for various diagnostic problems. 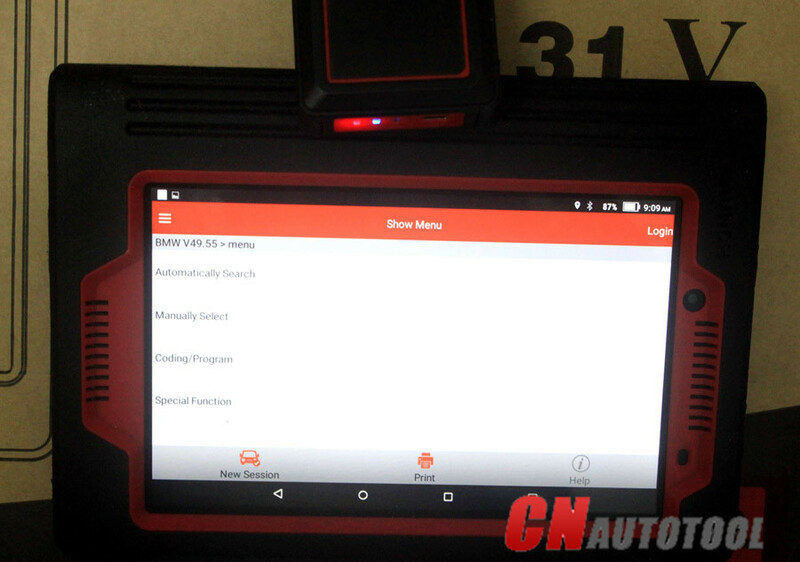 It’s very easy OBDSTAR X300 DP read pin code for Renault Grand Scenic! 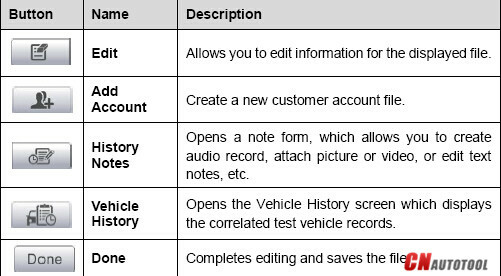 Just a 2 minute job. 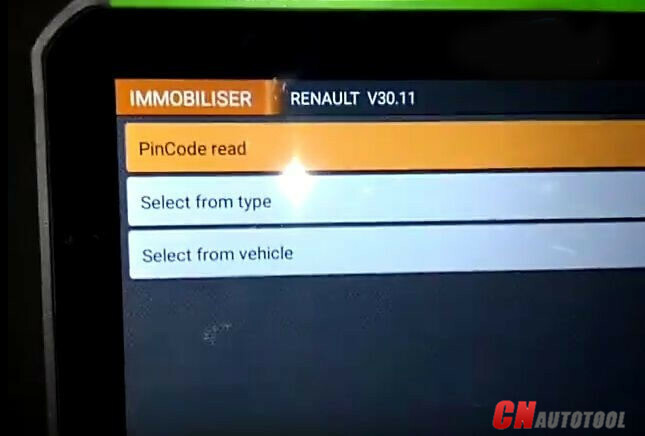 Check below how-to steps X300 DP read Renault Grand Scenic pin code fast? 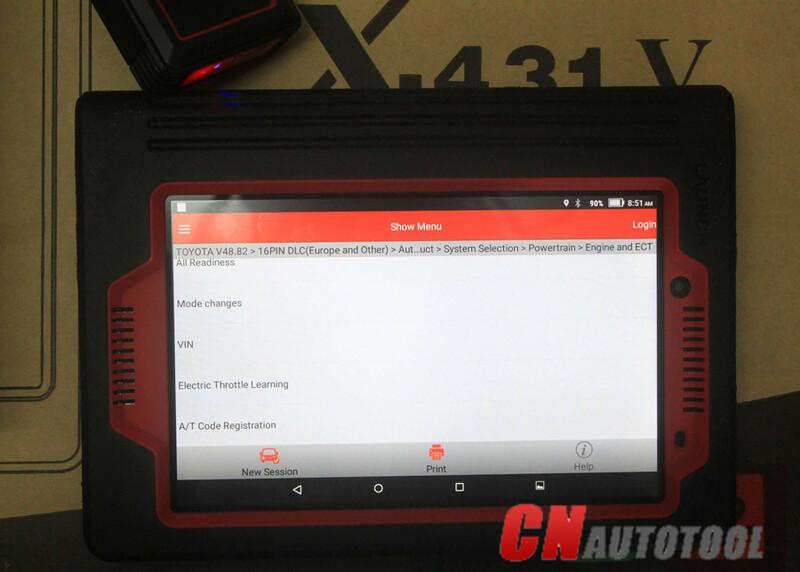 First, connect OBDSTAR Scaner X300 DP Bluetooth VCI box with Renault Grand Scenic OBD port. 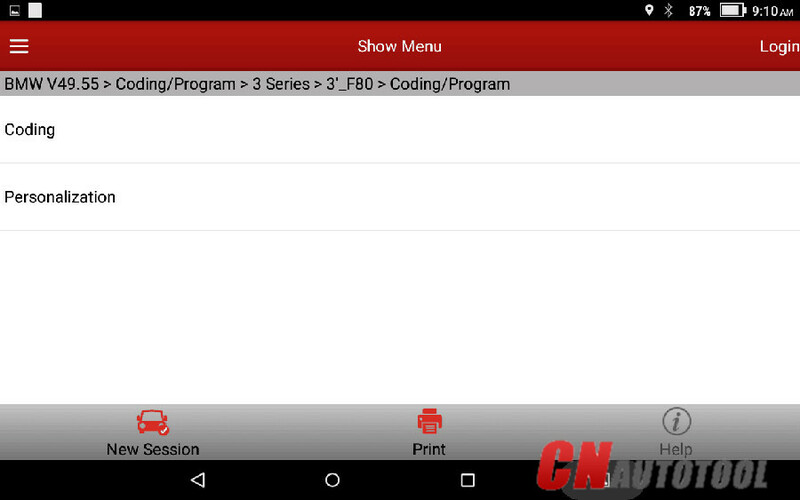 Next, enter the main menu and click “Diag Program”. 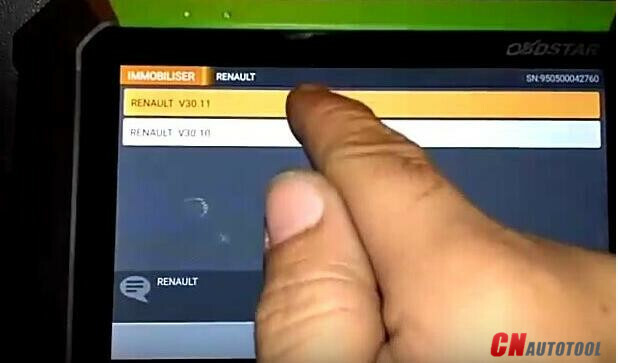 Then, go to choose “IMMOBILISER” and select “Renault” icon. 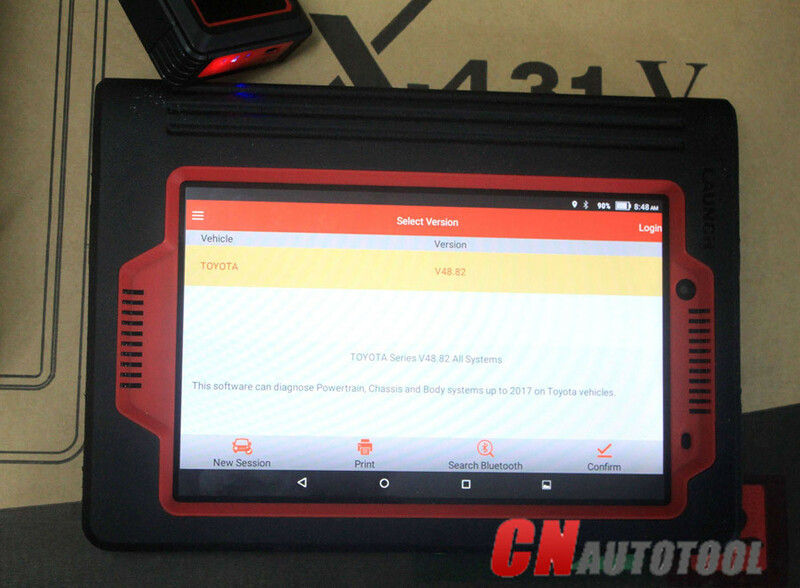 Open OBDSTAR X300 DP Renault V30.11 software. 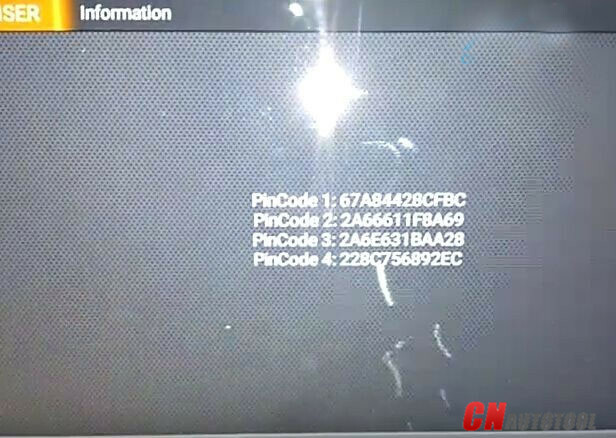 Last step, choose “Pin Code Read” function and “Type 2”. 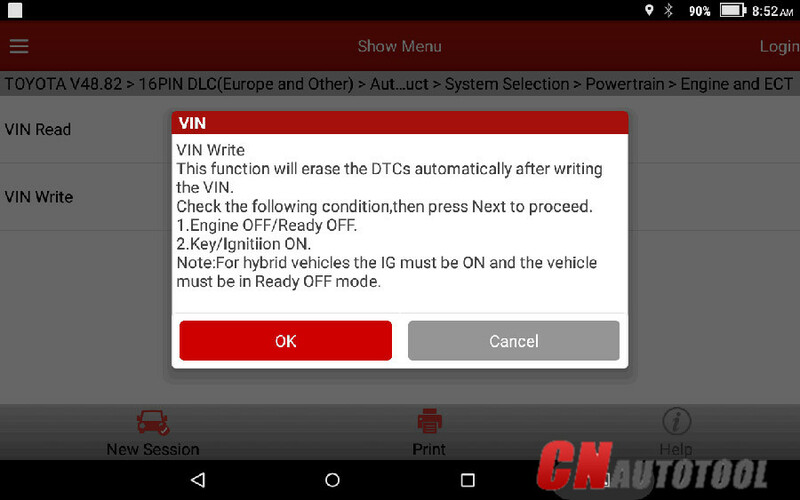 Remove Renault Grand Scenic key card and turn off ignition. 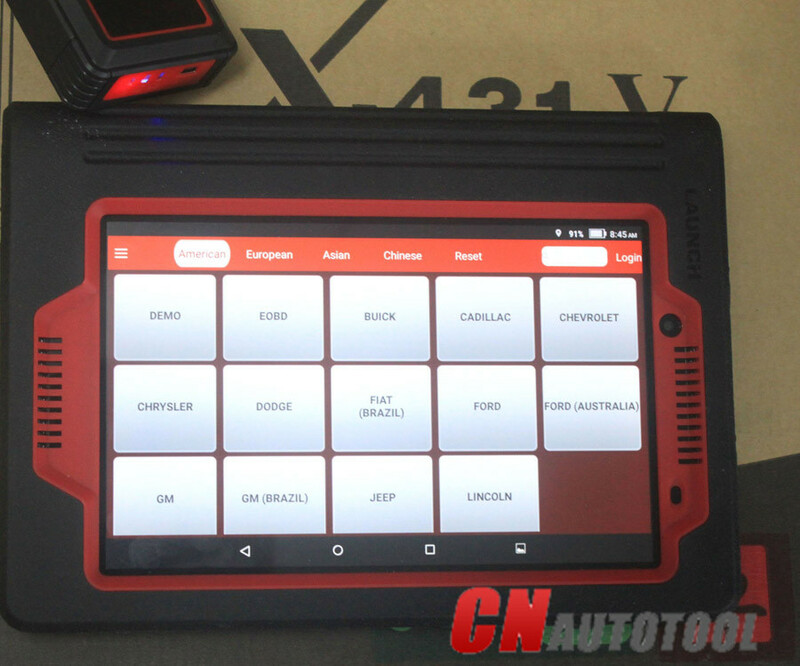 Press the car Start button and click “Enter” to go on. 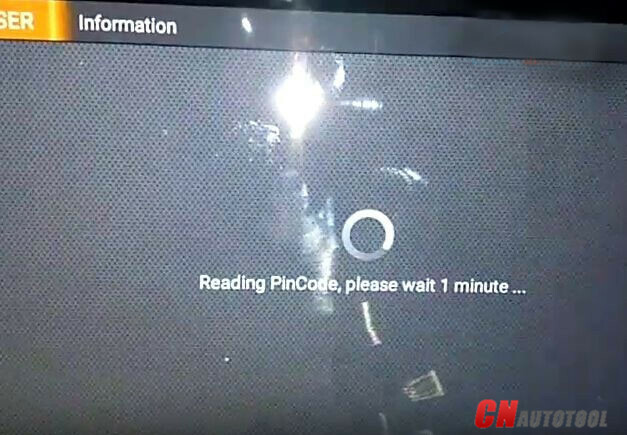 Wait about only 1 minute and Renault Grand Scenic pin code reading will be complete! 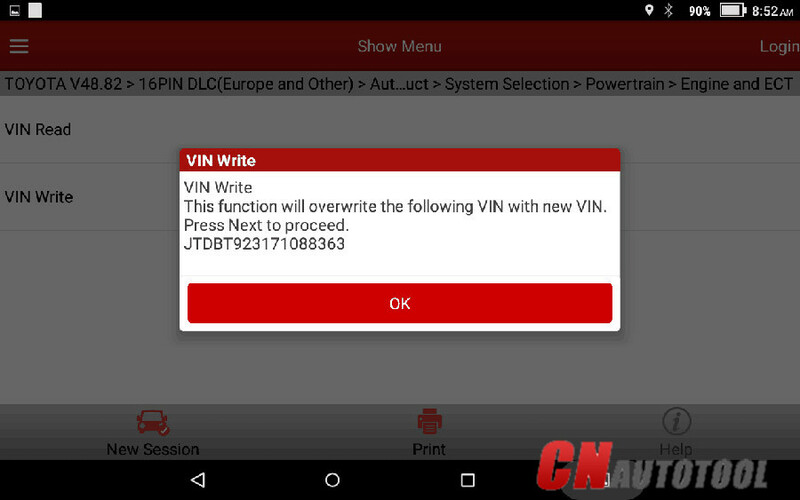 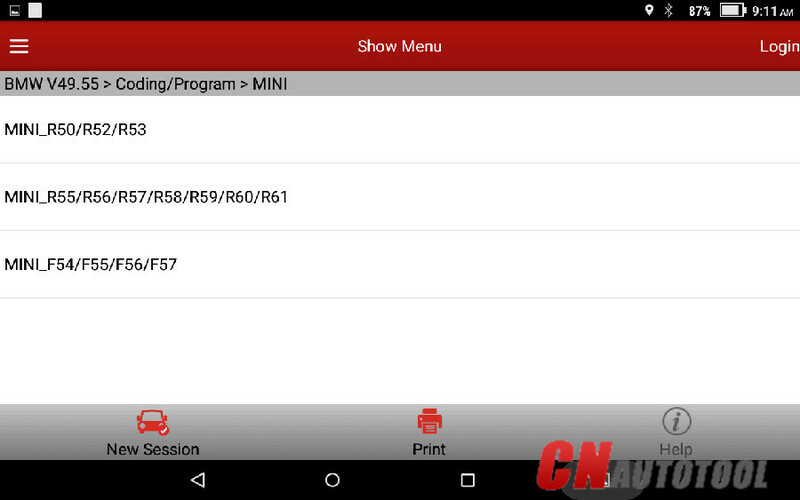 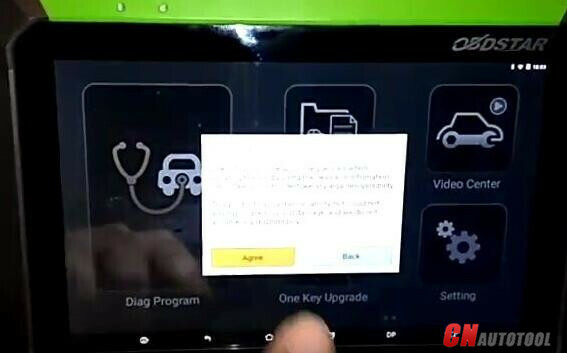 OBDSTAR X300 DP successfully read Renault Grand Scenic pin code! 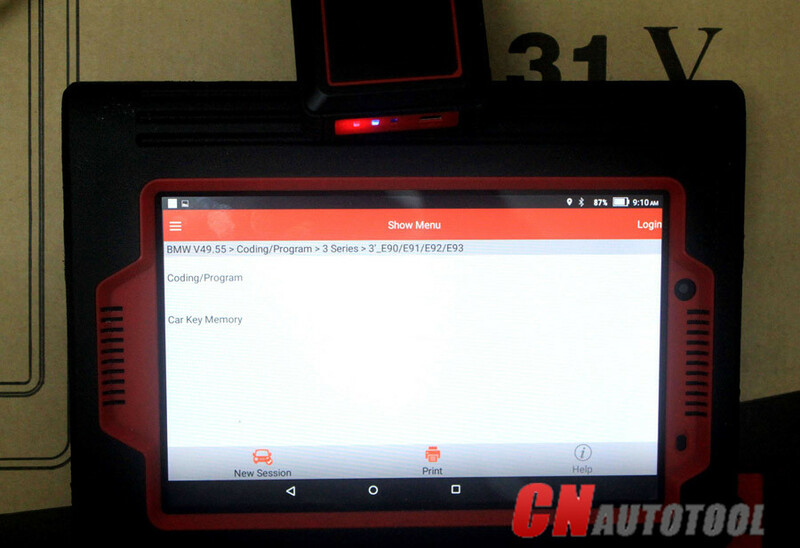 Totally it will cost 2 minutes and things done easily! 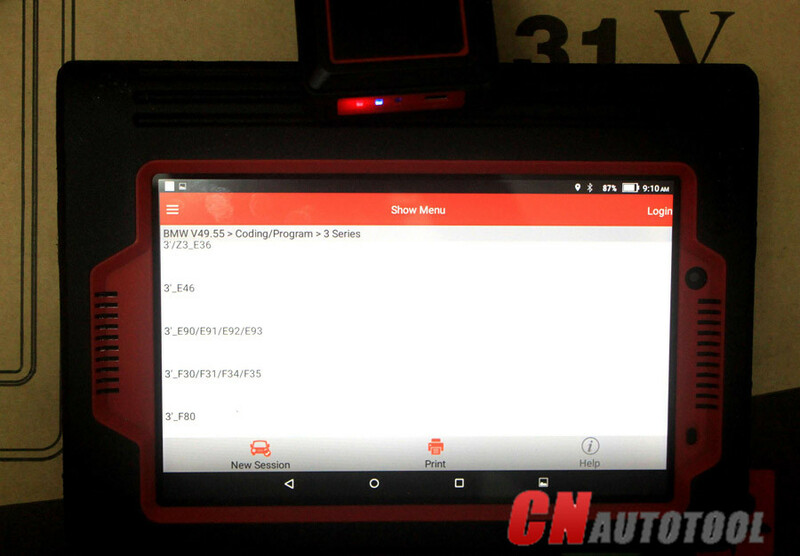 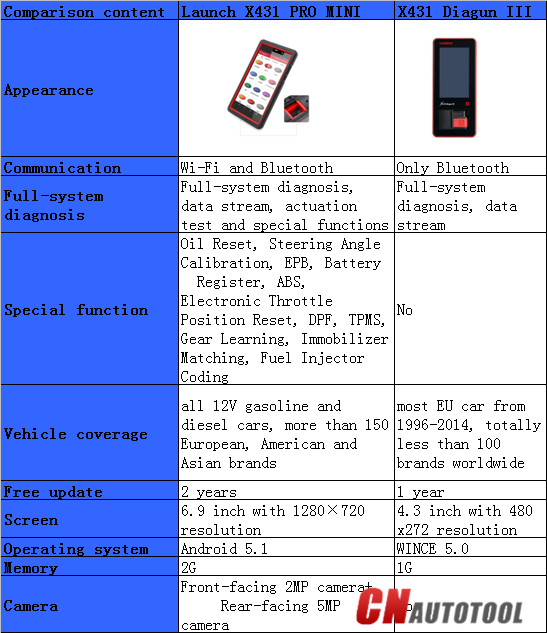 CnAutotool.com all rights reserved, Original Article url:How to read Renault Grand Scenic pin code by OBDSTAR X300 DP?